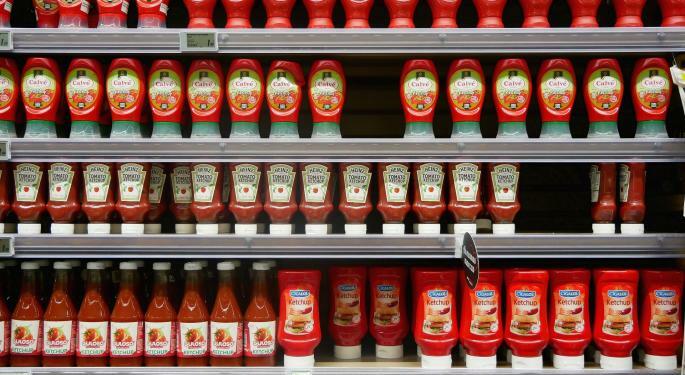 Morgan Stanley's multiple concerns reflected in a bearish stance on food company Kraft Heinz Co (NYSE: KHC) is now fully priced into the stock after a 53-percent loss in value over the past year. 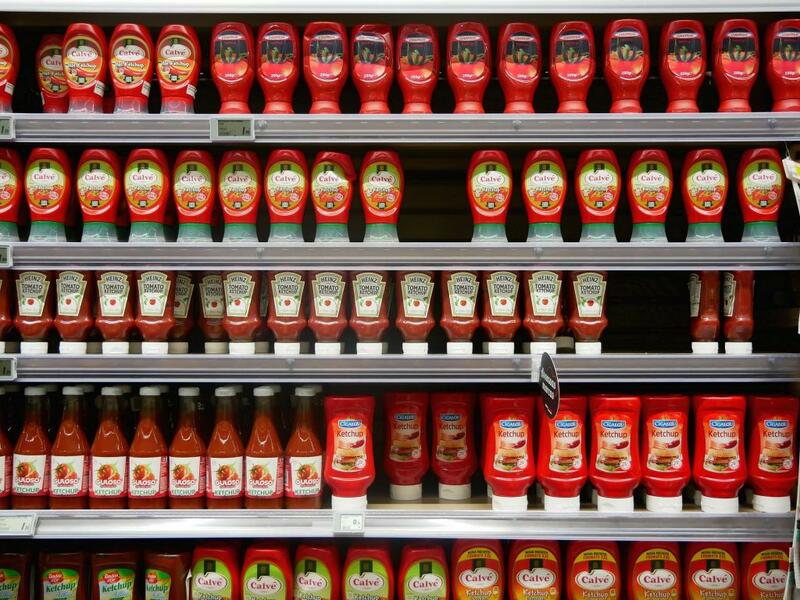 Morgan Stanley's Dara Mohsenian upgraded Kraft Heinz from Underweight to Equal-weight with an unchanged $35 price target. Kraft Heinz's stock has been hit by a series of negative earnings revisions culminating with the Street's fiscal 2019 and 2020 EBITDA estimates falling by around 31 percent, Mohsenian said in the upgrade note. Foreign exchange guidance looks conservative. Shares of Kraft Heinz were trading higher by 2.1 percent at $33.09 Monday morning.